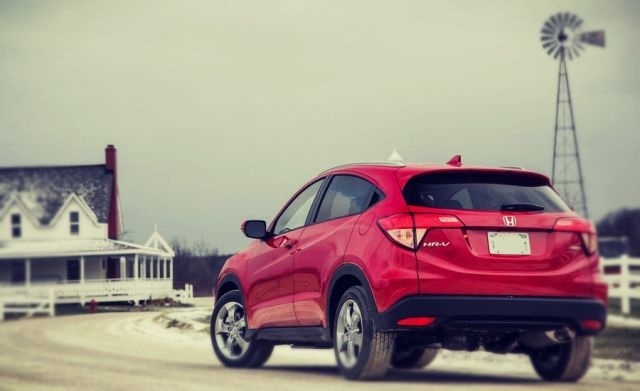 The 2019 Honda HR-V is a subcompact crossover that is present for a couple of years now. Updates on the previous models were minor and Honda finally decided to give its crossover a well-deserved update. The HR-V model is perhaps the perfect example of Honda’s ability for packaging great vehicles in compact dimensions. The interior space is surprisingly ample and HR-V provides more space than its rivals such as Nissan Juke and Mazda CX-3. Moreover, fuel economy is another superb thing that comes with the 2019 Honda HR-V. 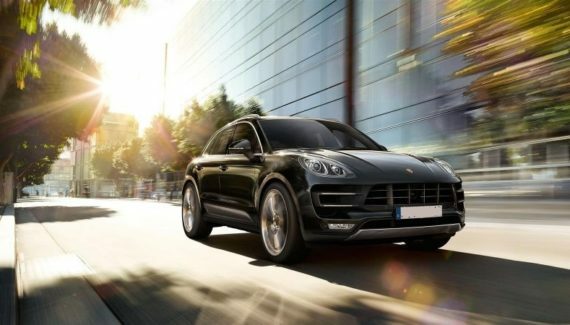 The customers can choose both front and all-wheel drive and both manual and automatic transmissions. The upcoming model will get a new Aegean Blue Metallic exterior paint and higher trim levels will get new wheel design. Generally, the HR-V is a model that brings plenty of capability, ample interior room and great fuel economy for a very affordable price. The all-new 2019 Honda HR-V will take plenty of styling cues from its CR-V sibling. Moreover, HR-V looks very similar to the CR-V model but shrunken in size. The overall exterior looks sporty thanks to the plenty of modern lines and sloping roof. The new model gets a more chunky chrome grille and upscale LED headlights. The wheels are 17-inch aluminum-alloys and Honda offers different wheel size for each trim level. A 10-spoke wheels design looks very attractive and it is available as an optional equipment. The muscular front fenders are looking great and we can say that this is one of the most appealing designs in the crossover segment. All three trim levels LX, EX, and EX-L are including power mirrors and power tailgate as standard. The wheelbase dimensions are rated at 102.8 inches and the overall length is 169.1 inches. This 5-passenger crossover is 69.8 inches wide and 63.2 inches tall. Passenger volume is exactly 100.1 cubic feet while the cargo volume is 24.3 cubic feet. Moreover, with the rear seats folded flat, that area increases to 58.8 cubic feet. First of all, the interior is classy and it includes quality materials. The layout is perfect and the visibility is great. 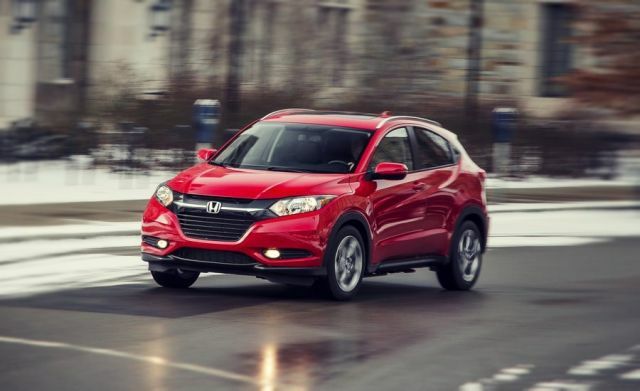 On top of that, the 2019 Honda HR-V offers ample legroom and acceptable passenger space. However, this crossover lacks some luxurious features that are not even on the optional list. Front seats come with above-average headroom while the rear seat’s legroom is more than ample. Headroom at the back isn’t that generous so fitting taller passengers out back could be a problem. The cabin includes a lot of quality materials. Tan leather seats are available only on top-line trim levels while all of the models come with LCD interfaces. Most of the controls are easy to use, for example, audio and climate controls that are available with the traditional set of knobs and buttons. Higher trim levels are implementing a touch-sensitive system. Those touch controls sometimes can be a little frustrating and you need to take your eyes off the road to use them. The 2019 Honda HR-V offers a “Long mode” system which folds back to create more space for storing longer items like surfboards. There are almost 60 cubic feet inside which makes Honda HR-V on of the roomiest subcompact SUVs in the market right now. Furthermore, this is eight more feet than in model Jeep Renegade. Cargo space can be improved thanks to the “Magic Seat” system that flip up the rear seats. The upcoming 2019 Honda HR-V is using a single drivetrain option. A 1.8-liter engine with four-cylinders is placed under the hood of this subcompact crossover. This unit produces almost the same figures as the Honda Civic and it uses a 6-speed manual transmission. A CVT transmission is optional just like the all-wheel-drive setup. The 1.8-liter engine generates 141 HP and 127 lb-ft of torque. And while this crossover isn’t the perfect choice for an off-roading the all-wheel-drive configuration certainly helps. 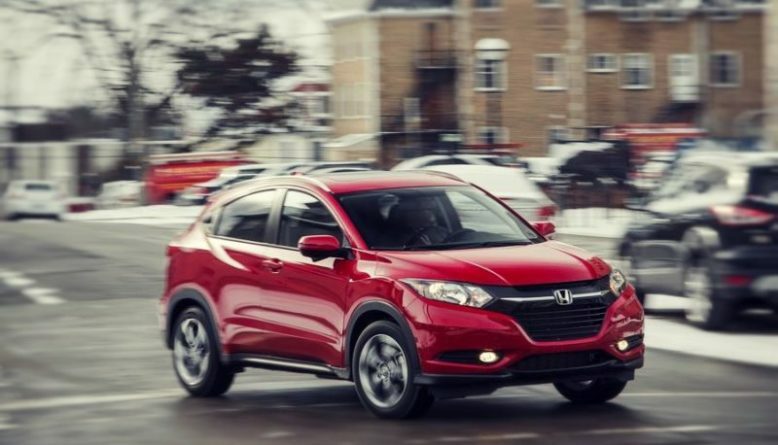 The traction control is available so the HR-V can tackle dusty and snowy terrains. The manual transmission paired with a front-wheel drive system offers 25 mpg in the city and 33 mpg on the highway. If you opt for a CVT gearbox and all-wheel drive setup, fuel economy is rated at 27 mpg in the city and 31 on the highway. 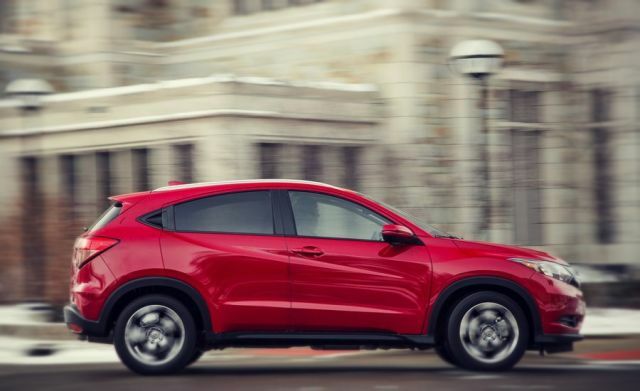 Moreover, front-wheel drive helps the 2019 Honda HR-V to reach from 0 to 60 mph in 8.6 seconds. All-wheel drive models need 9.3 seconds to reach the 60 mph mark. If you want to tow things with the Honda’s latest crossover, forget about it. Japanese carmaker suggests to avoid towing anything, however, this isn’t the only model in the class that isn’t capable tower. Overall, the engine sometimes feels noisy and slow and it isn’t much fun-to-drive. Priced at $21,000 the 2019 Honda HR-V undercuts some of its rivals such as Chevy Trax and Nissan Juke. 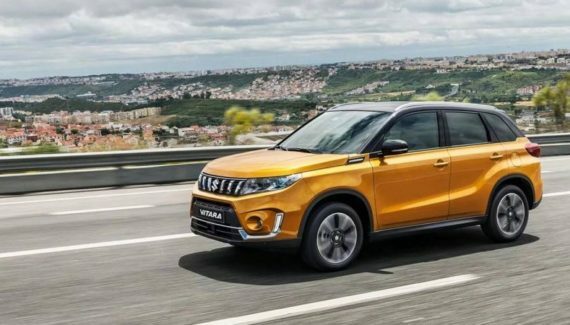 This subcompact crossover will go on sale by the end of this year as a 2019 model.